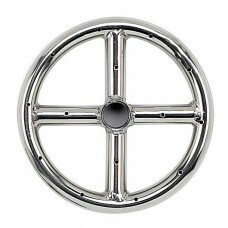 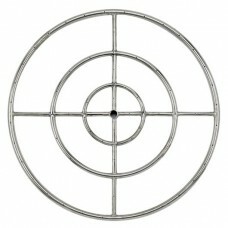 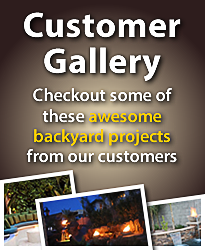 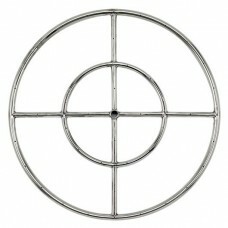 Backyard Blaze offers a wide selection of Stainless Steel Fire Rings for your outdoor fire pit projects. 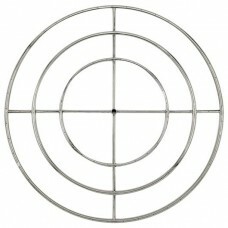 Quality machine drilled not punched to deliver a consistent open flame. 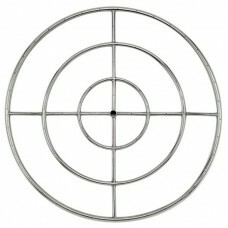 Our fire rings include a raised hub to prevent water or debris from clogging the ports so that you get the most out of your fire feature. 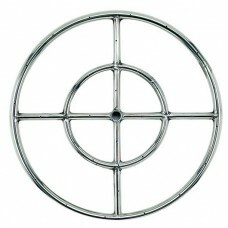 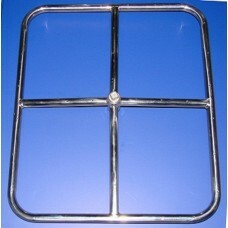 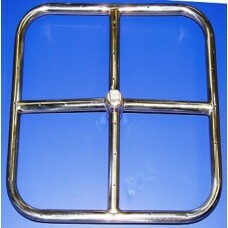 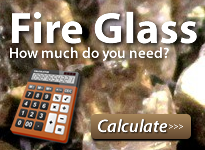 Select from many sizes or styles, Round, Square and rectangle we have the correct fire ring for any fire feature. 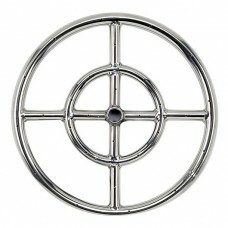 Please click on the style of ring below simply find your size and go to check-out.